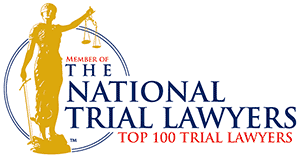 Our law firm has represented plaintiffs and defendants in class action litigation filed in both federal and state courts. For example, in Nicholson v. F. Hoffman-Laroche, Ltd., Wyatt & Blake were co-counsel for a class of plaintiffs suing vitamin manufacturers. A class action settlement of more than $225 million was achieved in this case on behalf of the plaintiff class. Wyatt & Blake also served as counsel for the North Carolina class of purchasers of liquid crystal display (LCD) televisions and computer monitors. A nationwide settlement of approximately $1.1 billion was negotiated with the defendants in that case. This was the largest antitrust class action settlement in the United States. 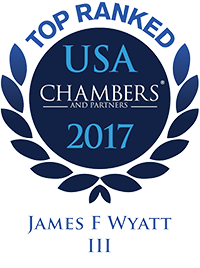 Wyatt & Blake currently represents a number of other North Carolina plaintiff classes in pending class action litigation involving CRT products, wireless harness systems in cars, contact lenses, shell eggs and other products.